Duda is a is a self-service software suite built for creating optimized, responsive and personalized websites for businesses. As a company with a large focus on customer communication, support and self-service solutions, they take advantage of interactive troubleshooter decision trees with a custom theme to help site visitors help themselves. Created with powerful custom CSS for decision trees, Duda was able to create a completely unique and personal experience through Zingtree with a theme that fits seamlessly with their brand. Complex in its code, the experts at Duda built a truly incredible customized decision tree for their customers that we’re in awe of! 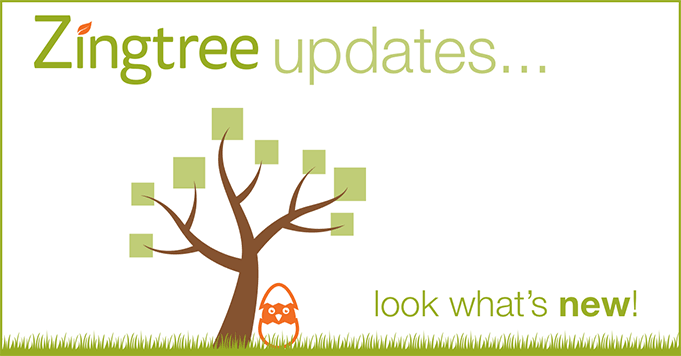 You can view the live tree here, and see some previews below. 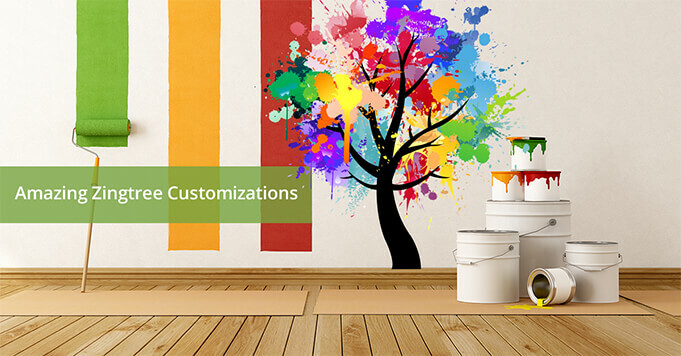 The tree’s Welcome Page has a clean, beautiful design that showcases each major section of knowledge base information. 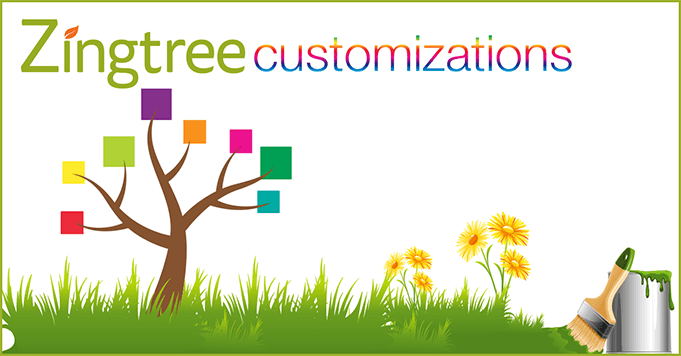 Learn more about personalizing decision trees with Zingtree Custom CSS, and see some great tree examples on the Zingtree Gallery. Any questions? Let’s talk!